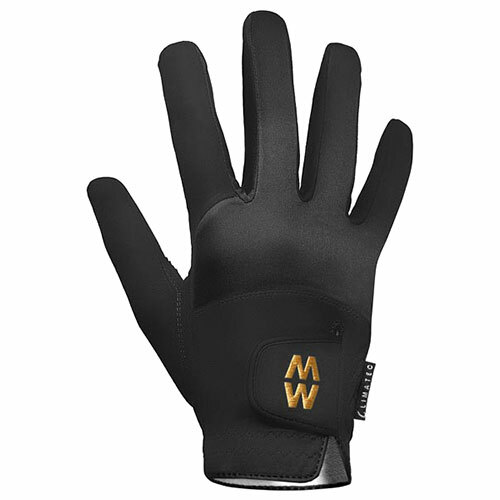 Climatec fabric is used on MacWet gloves as a winter backing or in cooler climates. 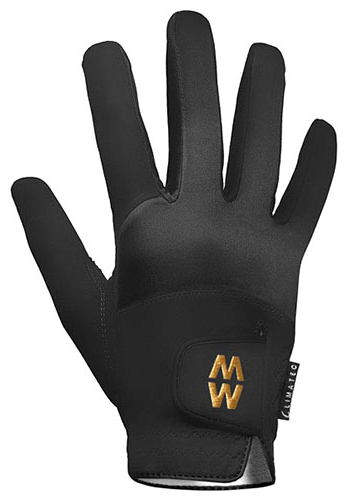 It consists of a three layer fabric which includes a water resistant outer shell a windproof core and a fleece lining. 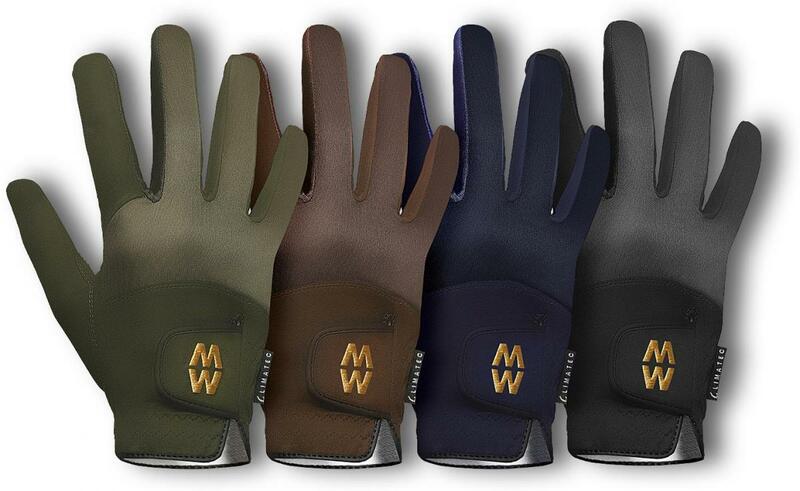 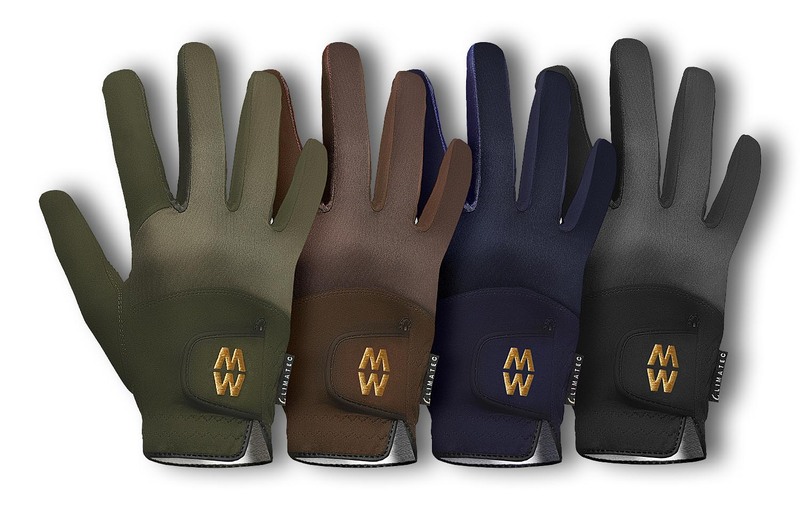 There are currently no questions for MacWet Climatec Short Cuff Gloves - be the first to ask one!